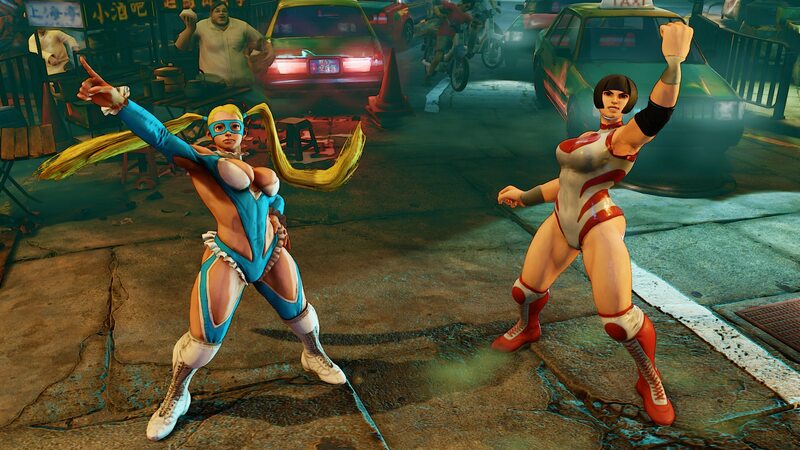 Seems R.Mika can grab on the same frame the her Nadeshiko V-Trigger is blocked. Similarly, if Nadeshiko hit you get a combo to the grab. Normally R.Mika can not combo into a grab outside of Crush Counters. This also leads to some corner "unblockable" set ups in the corner. You can grab once they land as Nadeshiko forces them to block. You can of course reversal out of the situation. Video coming soon.